If you have been following my blog for quite a while, you will see that this brand has featured many times. 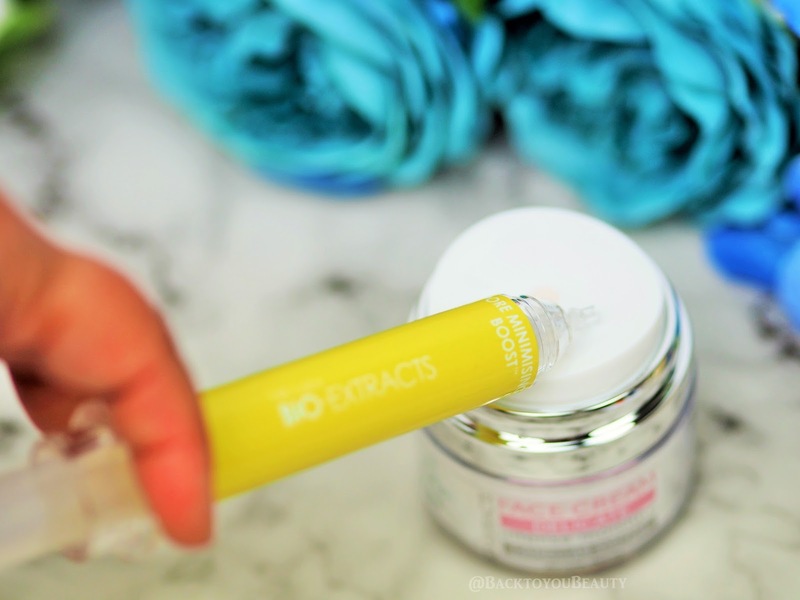 Created for both Men and Women Bio-Extracts is an innovative yet simple to use construction of skincare, that has been created for anyone with concerns about fine lines, wrinkles, slackened skin and dehydration. If you are someone that has noticed how your skin changes from day to day or week by week, depending on lifestyle factors such as travel, health, stress, or even time of the month, then this regime easily allows you to completely customise your skincare routine. Genius! 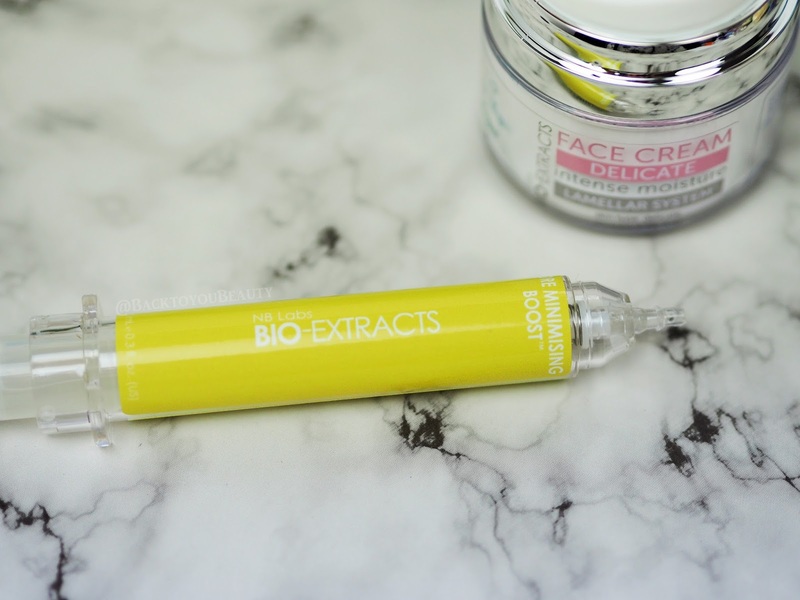 I love how Bio-Extract’s allow us to create a completely unique skincare regime depending on what we need and when. Most importantly, I love how results driven they are in creating products that work. Adding more of their super strength serum Boost’s to the range, make this a regime suitable for everyone of all ages and skin types. One of the new Boost’s added to the range is the Pore Minimising Boost. Obviously any product that says it will minimise my pores has me running towards it faster than an Olympic Sprinter. What exactly are pores though and why do we want to minimise them? Pores are openings on the surface of the skin, their main function is to release oil and sweat from the glands below to hydrate and cool the skin. However, some people can have enlarged pores which can clog and lead to spots and sometimes acne, others may have smaller pores that do not cause any problem, but are slightly noticeable when applying make up. That is why it is super important to keep the skin clean and exfoliated to remove any dirt and makeup trapped inside these pores. Although you cannot close them up completely, you can cover them with primers before applying make up and sometimes minimise their appearance with skincare. 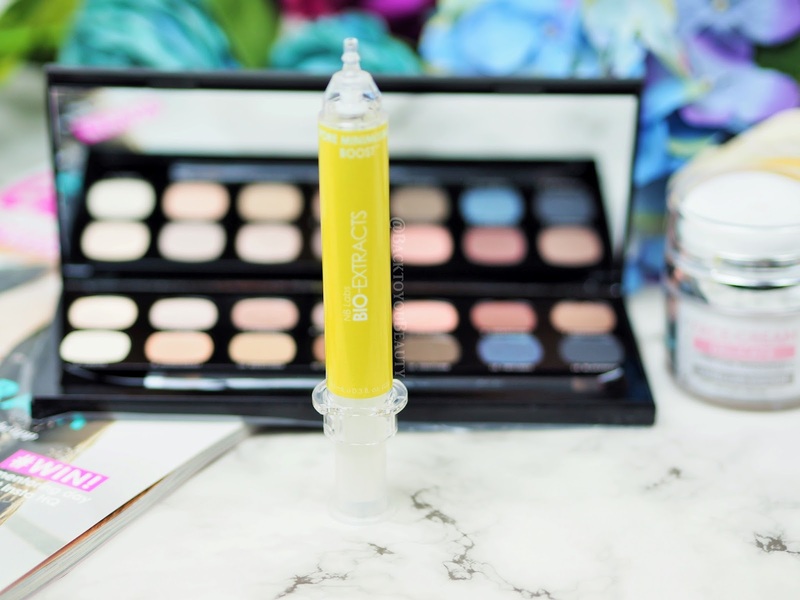 The new Pore Minimising Boost from Bio-Extracts is particularly good for anyone with an oily skin. It is an antibacterial, lentil based, vegan blend of actives, that can limit shine, control sebum and reinforce the collagen in the dermis, therefore making the pore look tighter and less enlarged. This is great because as we get older and out skin starts to slacken the pore walls kind of…flop and get bigger. In the well known, large syringe style packing, this offers an air tight system which makes measuring out your perfect dose of Boost easy. Choose your Lamellar Moisturiser from the Bio-Extracts Range and add up to four pumps of your chosen Boost to it. This is completely scent free, non sticky and applies easily to the skin. 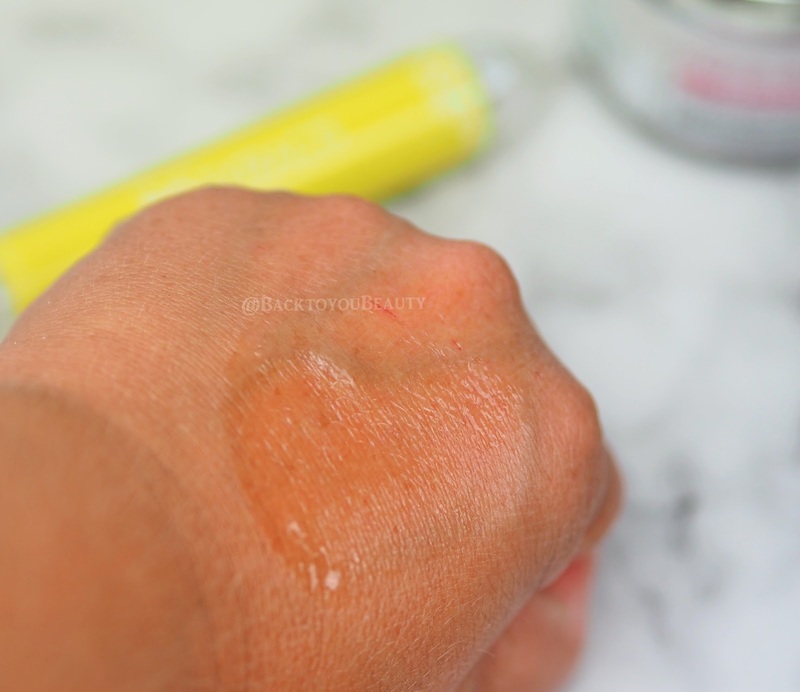 Now, I do not have a drop of oil on my skin, but I always apply a pore reducing primer to my skin before make up as foundation can sit in my pores and make them very visible. Now, I have the option of using this Boost in my skincare as well or instead of. I gently pat it into my skin and it really gives a lovely, matt, flawless look to the skin which makes a great base for make up or just makes your skin looks ready for the day. I hate the visible pores on my nose so this sounds perfect. I love the idea of these 'boosts. Love the idea of these – sounds great!